When two respected names in private aviation came together to form Hawker Beechcraft, offering small- and medium-body jets, turboprops, and piston aircraft, RossMadrid assumed the responsibility for all the manufacturer’s global marketing initiatives, including the launch of some of the world’s most advanced business jets. The merger of the two companies posed challenges when establishing a corporate identity to equally serve both respected companies, each with its own client base and needs. 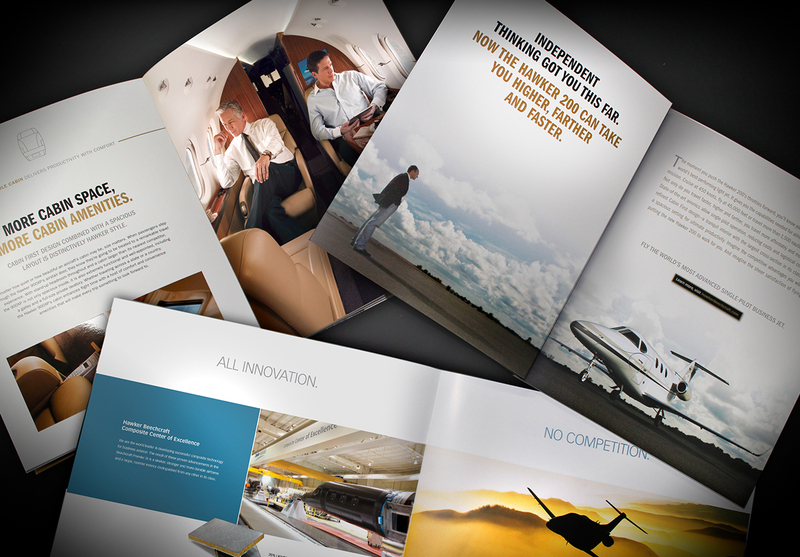 RossMadrid worked with Hawker Beechcraft to build both brands, through the transition and sale of each division to new corporate owners. 2008 was a turbulent year for private aviation; amid the financial crisis, the government took shots at the general aviation industry. 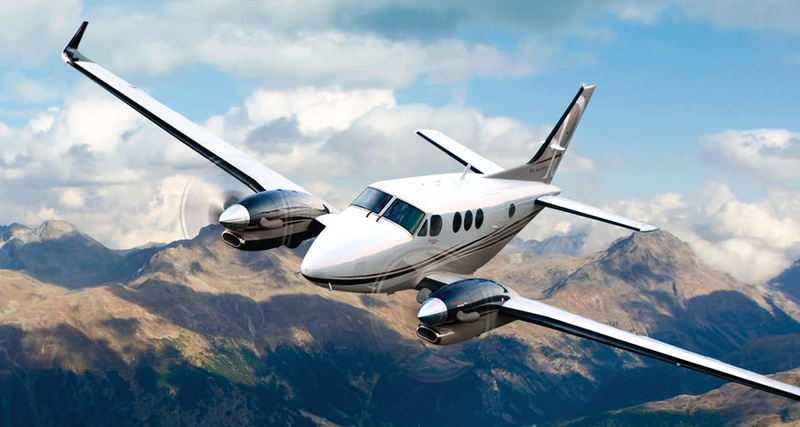 RossMadrid fired back with a high-profile campaign promoting Beechcraft’s efficient turboprop models, bringing Hawker Beechraft in for a perfect (and high-profile) landing. 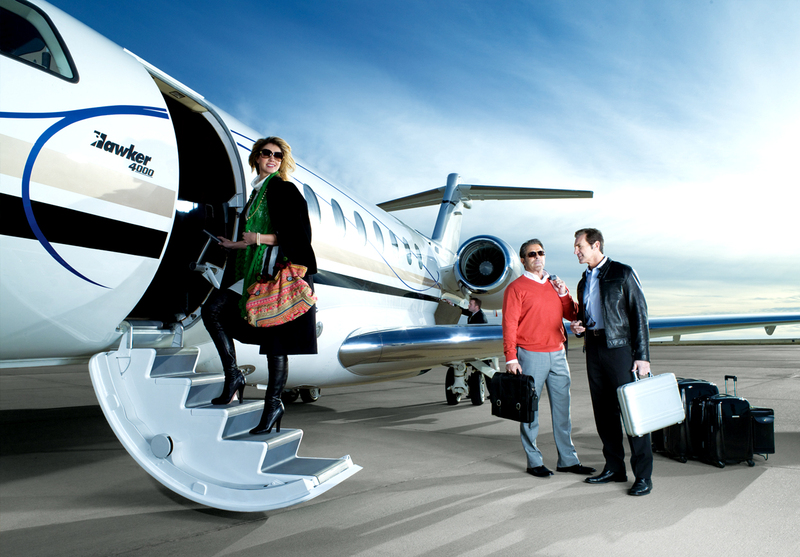 Our work for general aviation addresses affluent clients as well as their highly specialized advisors and flight crews. We appeal to owners with an engaging lifestyle narrative while speaking in a technical voice that establishes credibility with the decision makers.